The Instant Pot DUO60 6 Qt 7-in-1 Multi-Use Programmable Pressure Cooker, Slow Cooker, Rice Cooker, Steamer, Sauté, Yogurt Maker and Warmer is $68.31! That’s over $30 off regular price! This already beats Belk’s advertised Black Friday Price. But this same Instant Pot was also only $58.99 on Amazon Prime Day – so Amazon could go lower! 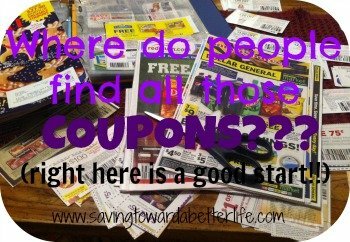 Next post: Best Sales at CVS 11/4 to 11/10 | 2 FREE, 8 under $1 and Shopping Scenarios 8 items for $5!